Captain Austin Patrick Hudson (Lancashire Fusiliers) is killed in action at age 24. He is the son of the Reverend Richard Hudson of St John’s Vicarage, Bury. 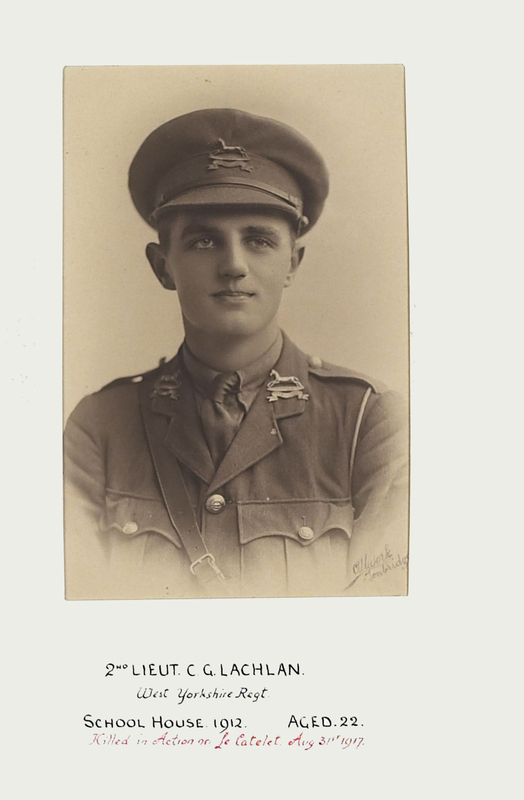 Second Lieutenant Cecil George Lachlan (West Yorkshire Regiment) is killed at age 22. He is the son of the Reverend George Louis Lachlan Vicar of Tudely. Second Lieutenant Archibald Charles Spark (Gordon Highlanders) is killed at age 21. He is the son of the Reverend William A Spark JP. rivate Abraham Steinberg (West Yorkshire Regiment) is killed at age 20. His brother died of wounds last September.